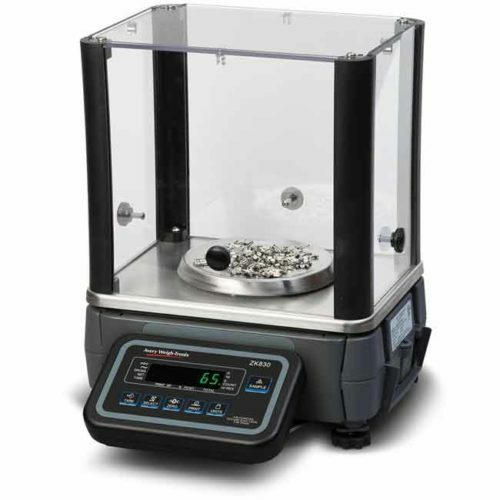 In addition to having a large platform, capacity of 500g and accuracy of 0.01g, it offers a dual display and a totalising feature. 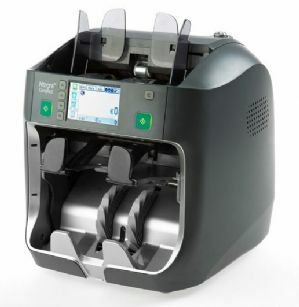 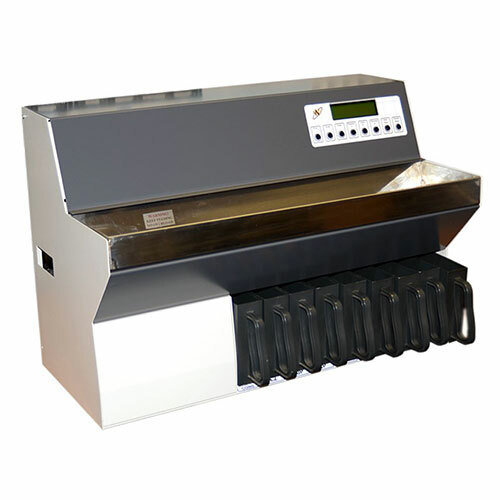 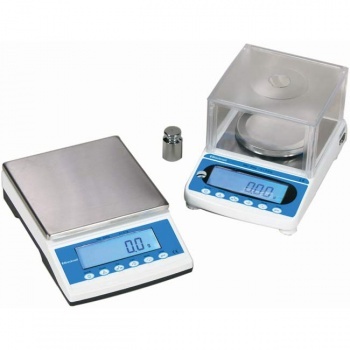 This totalising feature allows you to measure many individual ingredients whilst tracking the total weight. 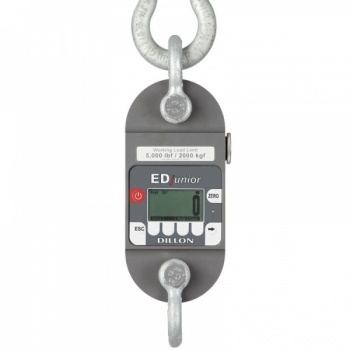 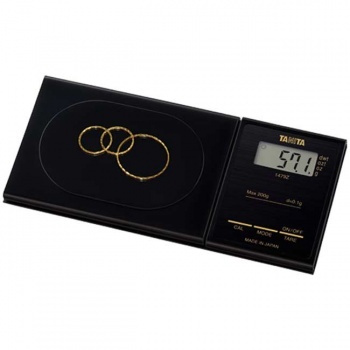 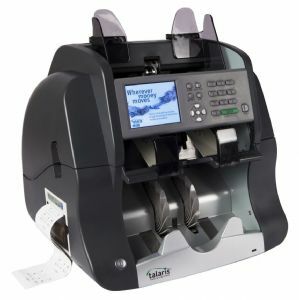 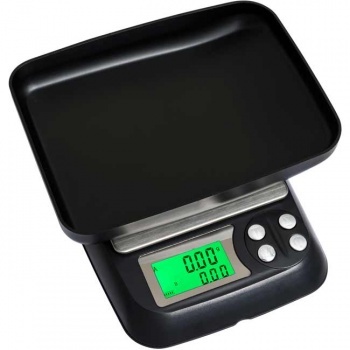 The dual display allows you to view both current weight and total weight simultaneously. 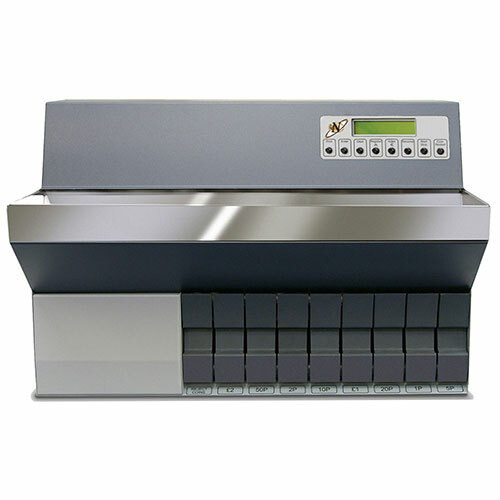 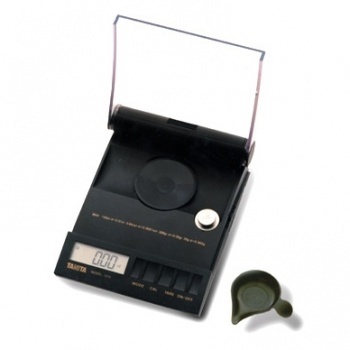 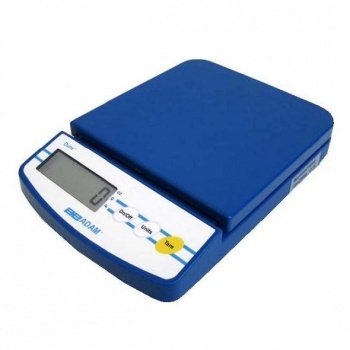 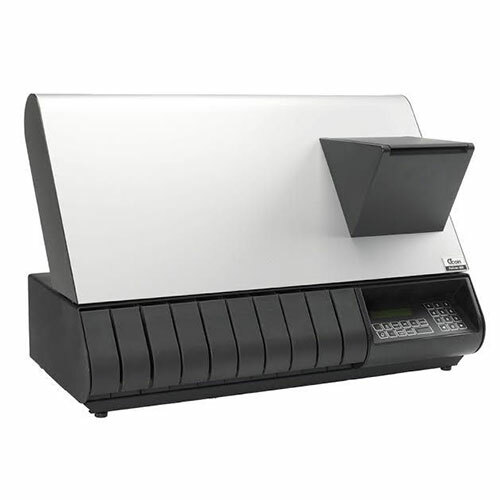 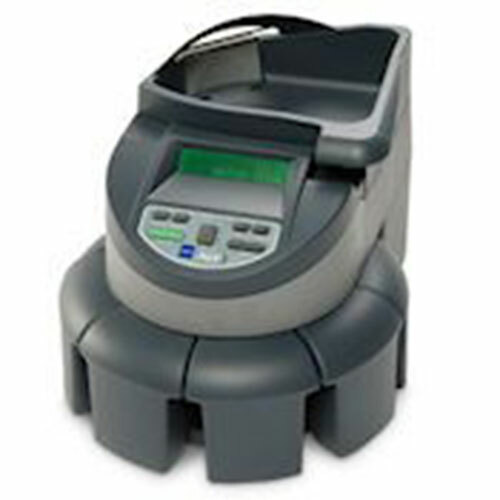 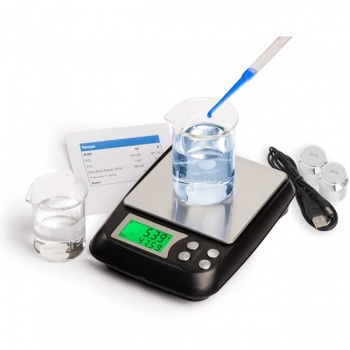 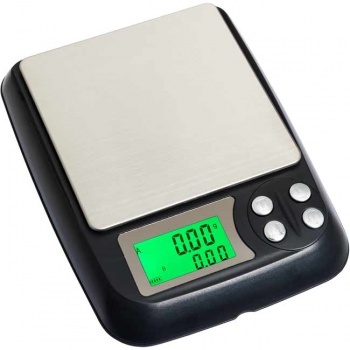 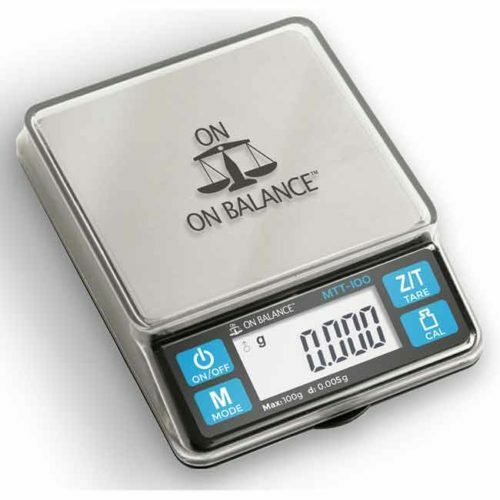 The scale has a stainless platform with a green back light, a detachable lid/tray, overload protection.